We forge our own path in investing. 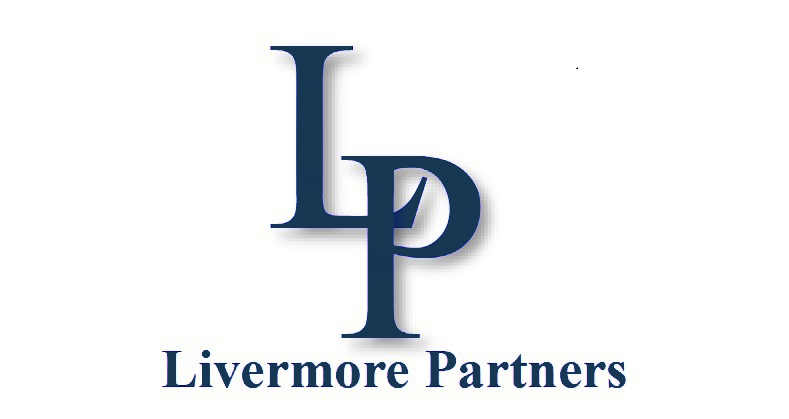 Livermore Partners is an alternative asset investment manager servicing high-net worth individuals and institutional investors. We invest using a deep-value opportunistic approach and work diligently to help extract value in portfolio companies.